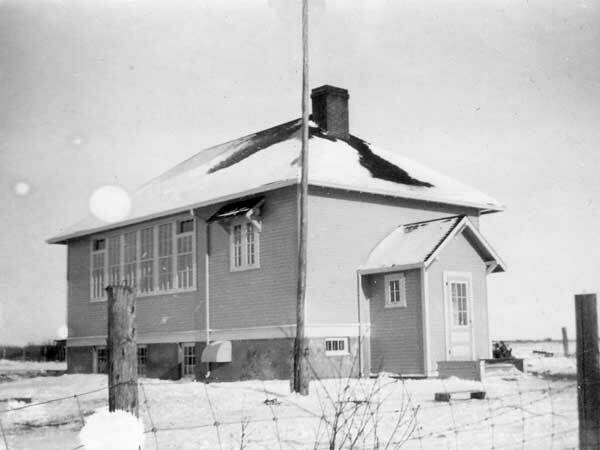 The Thunder Hill School District was established formally in July 1901 and a one-classroom wood frame building was erected the next year in what is now the Municipality of Swan Valley West. By 1907 it was moved 3/4 miles north to this site. It served as a school, church, and social centre until 1926 when it was replaced by a new wood frame structure. 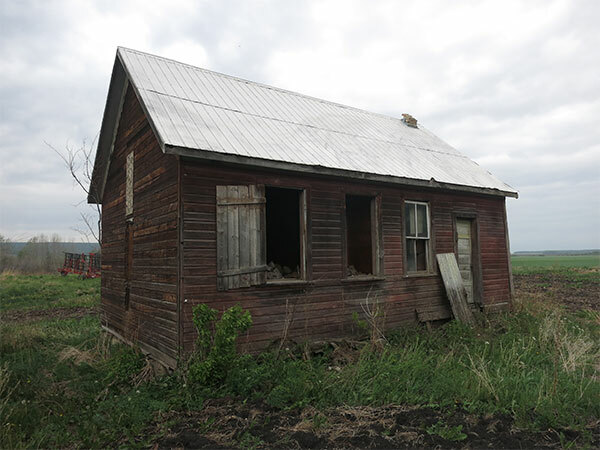 The former schoolhouse was moved to a farm where, at the time of a 2015 site visit, it was being used for firewood storage. The school remained opened until 1963 and the district was dissolved four years later. The former school building was moved to a farmyard at NE21-35-29W where it was used as a granary. 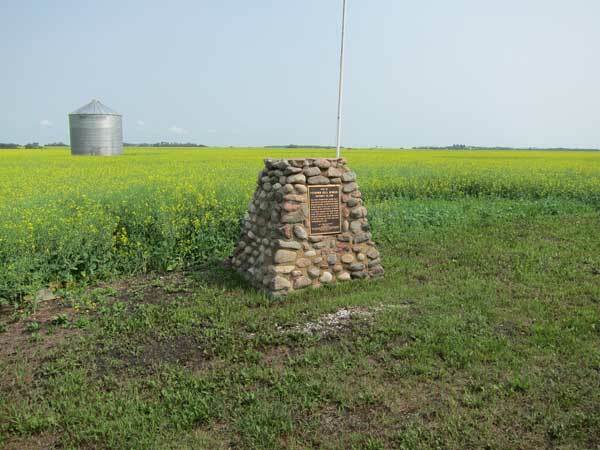 A fieldstone monument, dedicated in July 1990, commemorates the school at its former site. Among the teachers of Thunder Hill School were Miss Minnie Edmond (1902) and Mrs. Natalie Wilson (1963). GR8461, A0233, C131-2, page 68. We thank Bert Stewart for providing additional information used here.